Many Romans wrote about the belief that an image – a sculpture or painting, as well as a verbal description or a person on stage – is not a representation, but the image’s prototype, or that an image incorporates particular aspects of life. Some authors explained these beliefs as incorrect observation or wrong mental processing by the beholder. Others pointed at the excellent craftsmanship of the maker of the image. A third group looked at the supernatural involvement of its prototype, often a god. 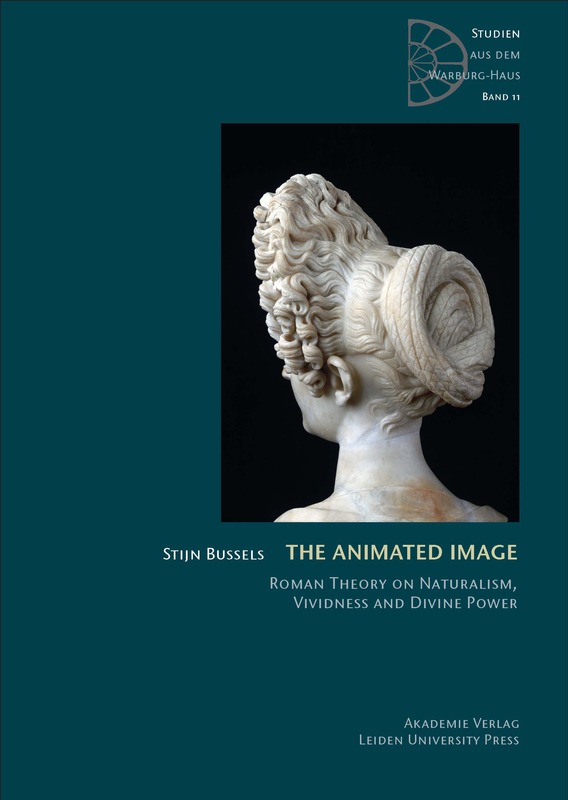 Together, these discourses on the animation of images bring us to what intellectuals from all over the Roman empire saw as reprehensible or acceptable in beholding images as works of art or objects of worship. Moreover, these discourses touch upon ontological and epistemological problems. The barrier between life and death was explored and also the conditions to obtain knowledge from observation. This book describes these various Roman theories on the animated image. Stijn Bussels is Assistant Professor at the Leiden University Institute for the Arts in Society. He is the principal researcher of the project, Elevated Minds. 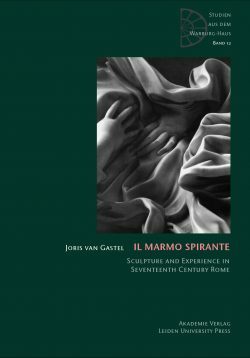 The Sublime in the Public Arts in Seventeenth-Century Paris and Amsterdam funded by the European Research Council Starting Grant. 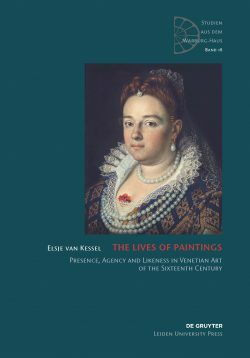 “…presents a significant advance in our understanding of the life of images in the Imperial period.